Lockpicking is a crucial skill in Skyrim. While it’s pretty much against the law, you’ll be relying heavily on this skill for certain quests and dungeons. Not only can you use it to gain access to restricted locations, but you can also find items inside hidden rooms and chests. 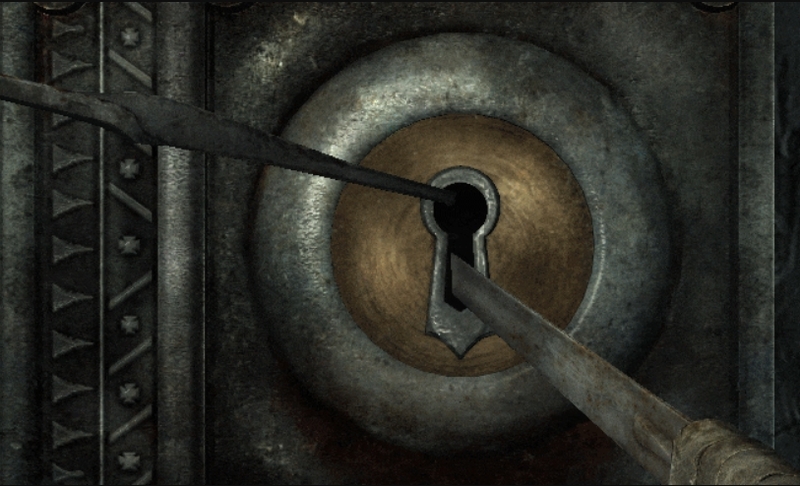 This Skyrim mod, Remember Lockpick Angle, makes it easier to pick locks by remembering the last successful lockpicking angle you did. That way, you won’t have to fiddle around with your lockpick too much. There could be a big chance that the next door or chest you’re trying to open might have the same combination as the last one. However, it’s worth noting that not all locks have the same combination, so you might still need to tweak your lockpicks ever so slightly.